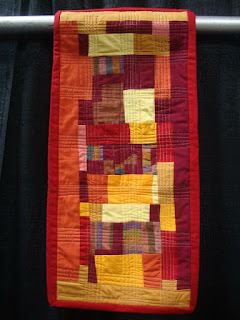 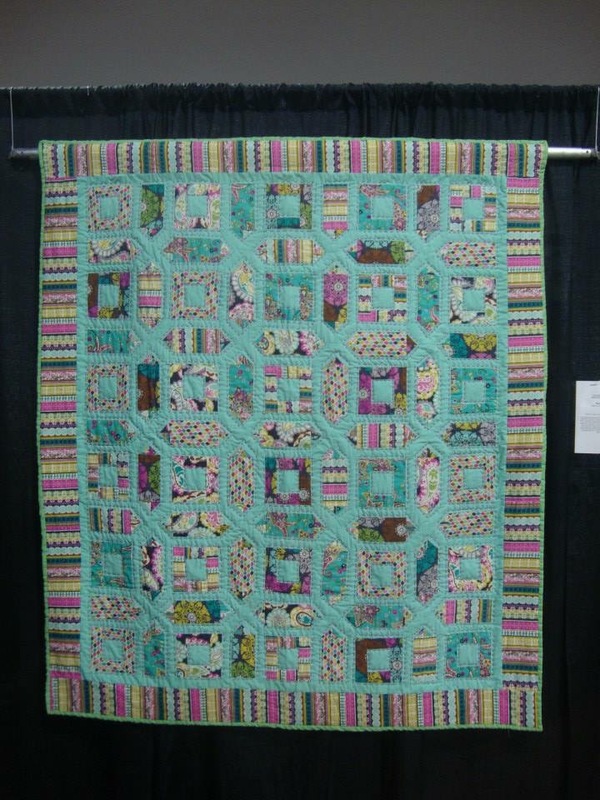 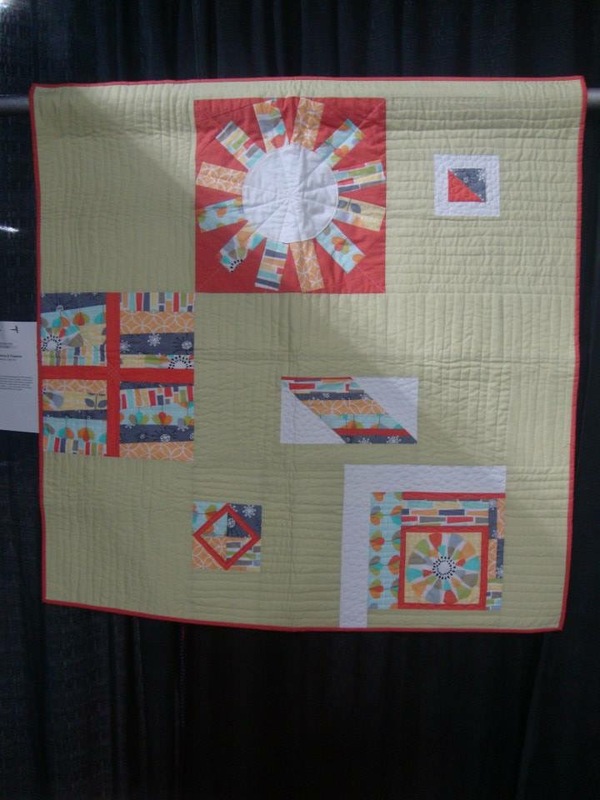 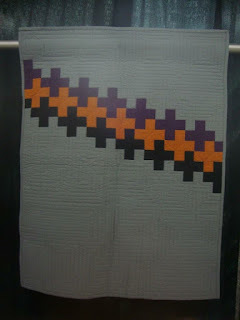 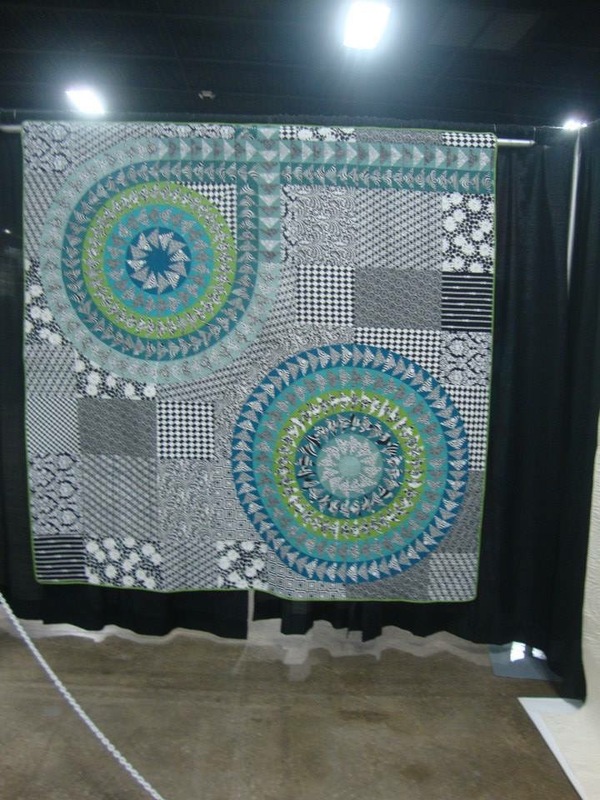 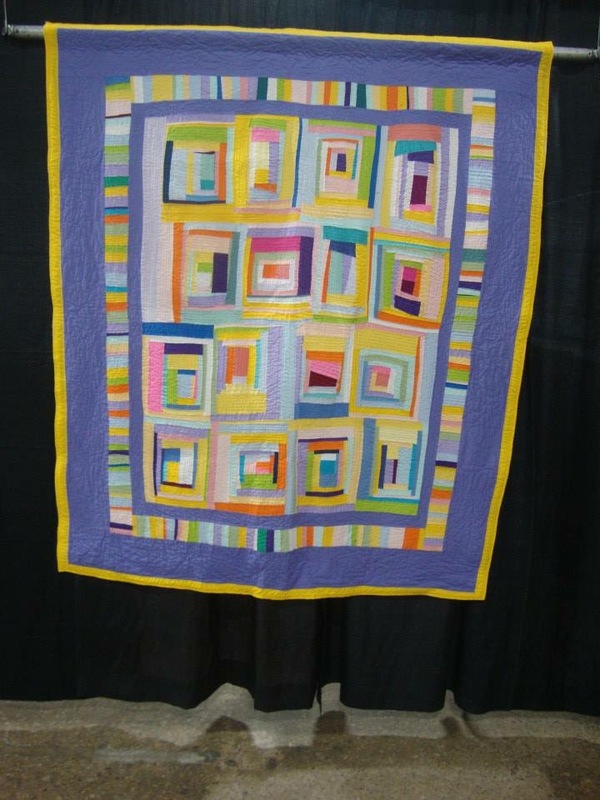 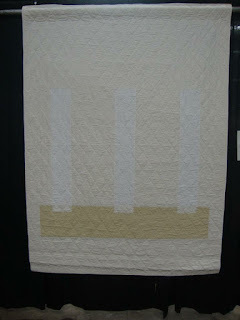 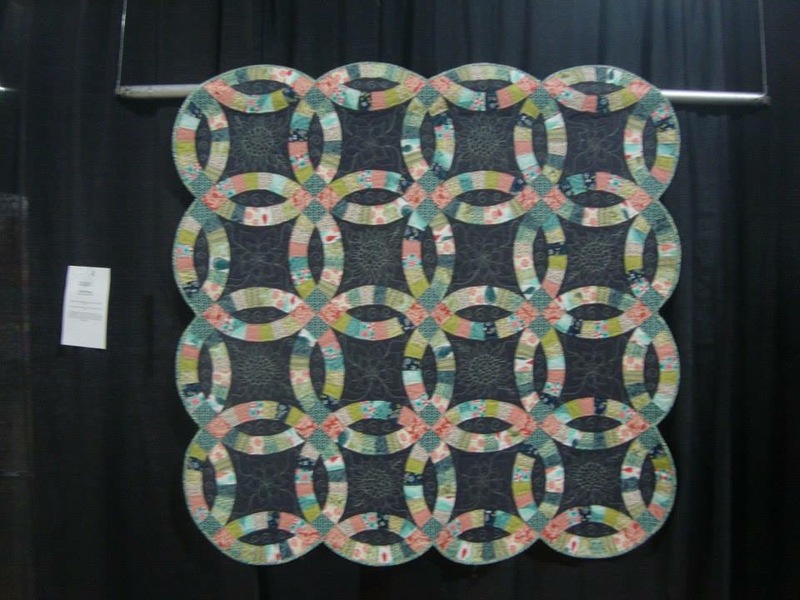 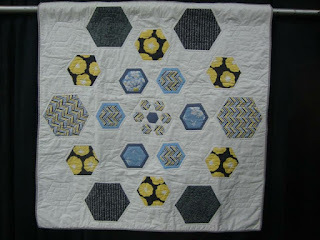 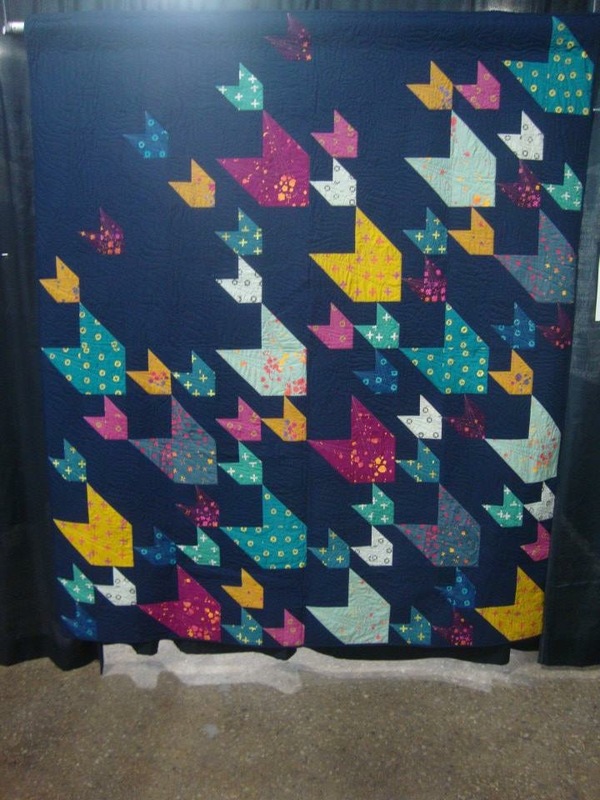 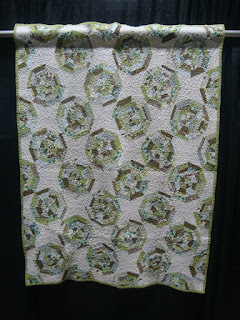 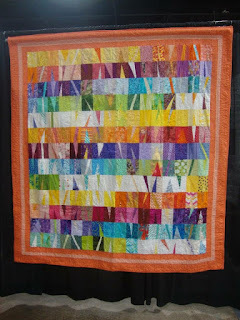 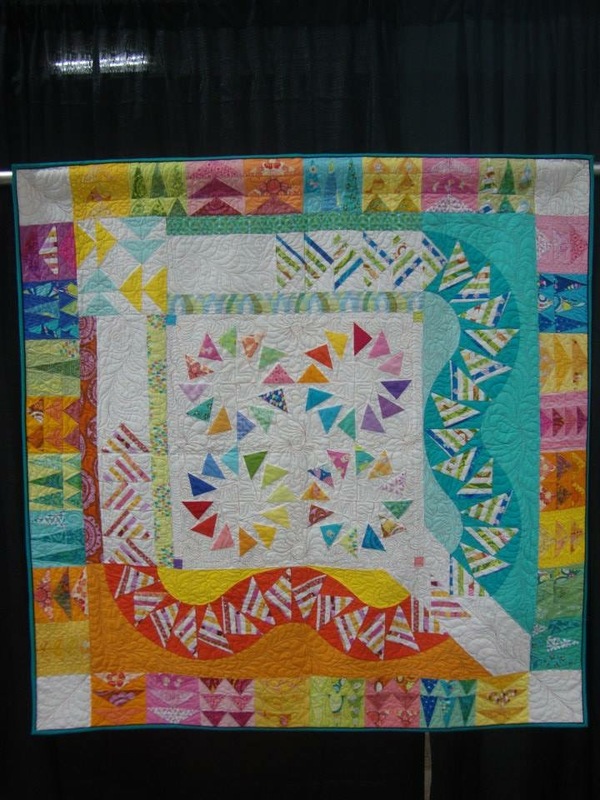 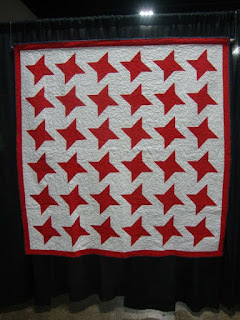 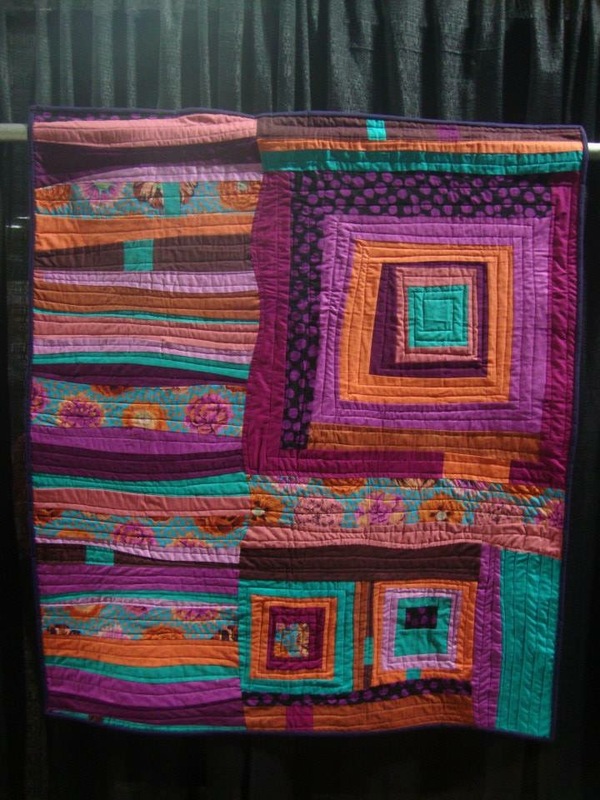 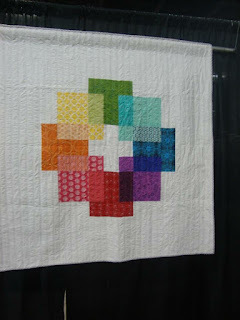 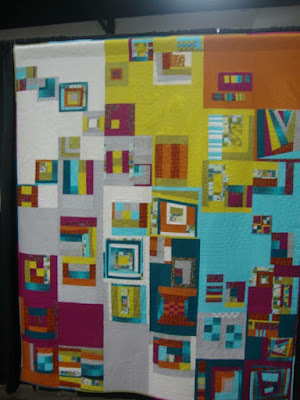 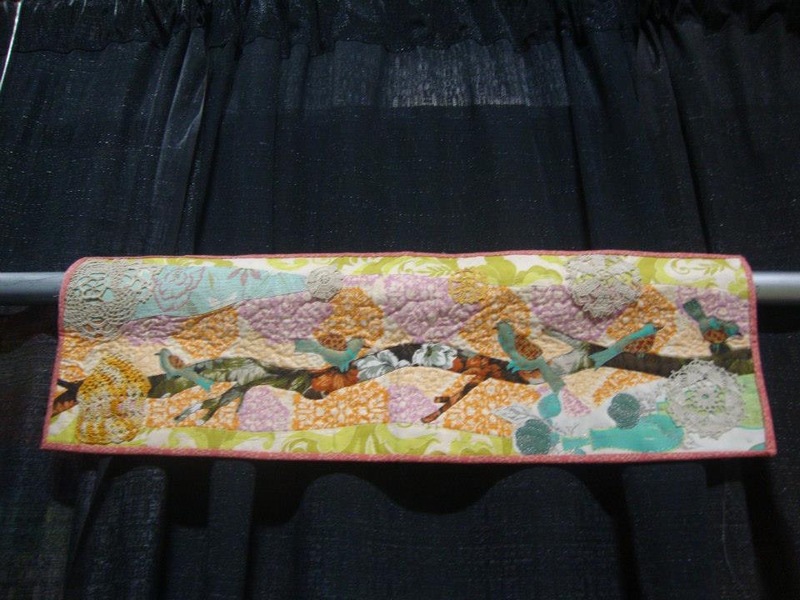 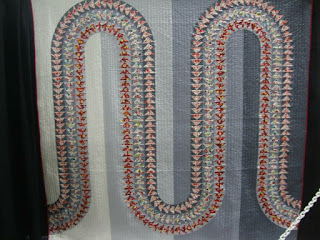 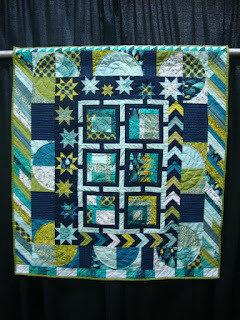 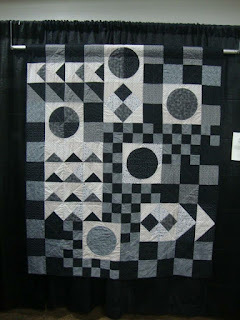 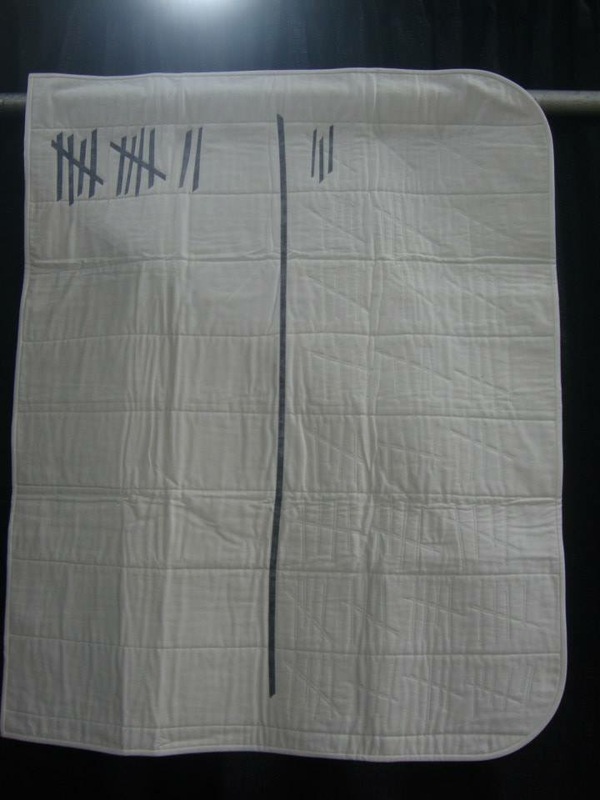 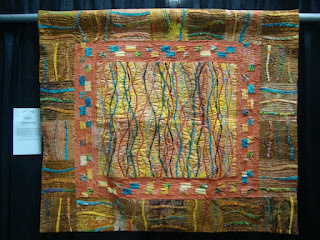 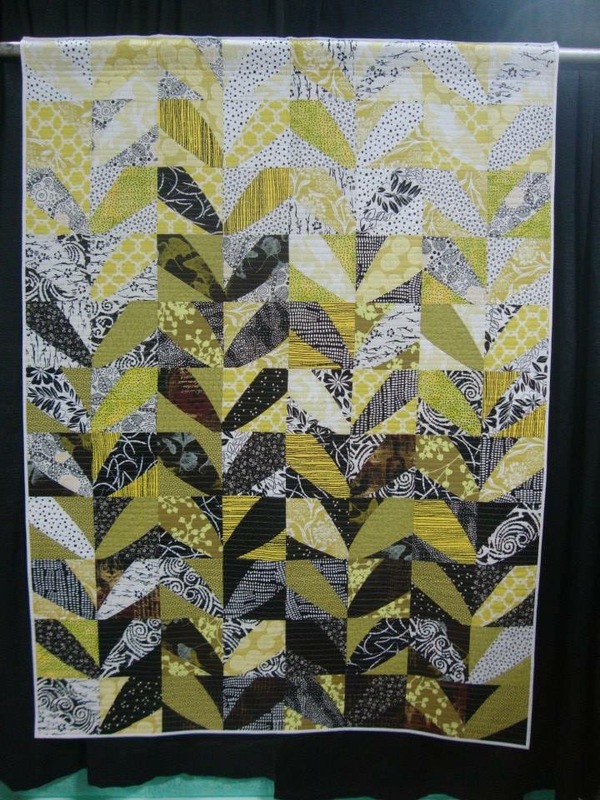 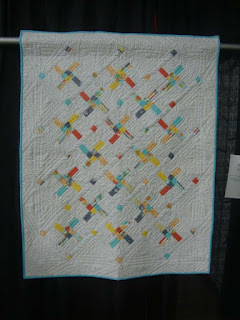 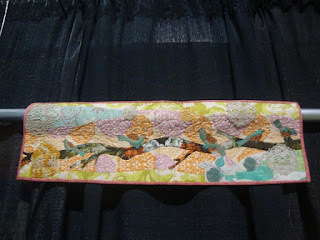 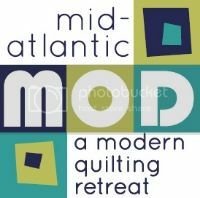 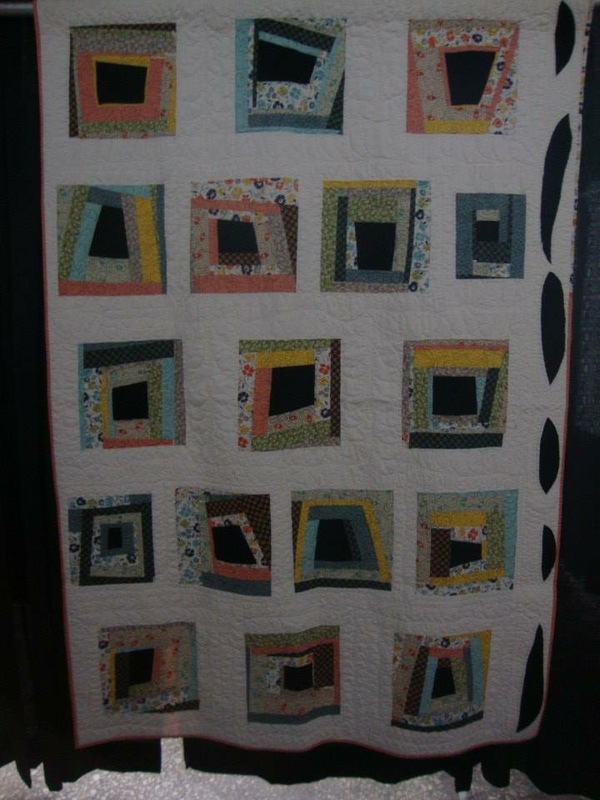 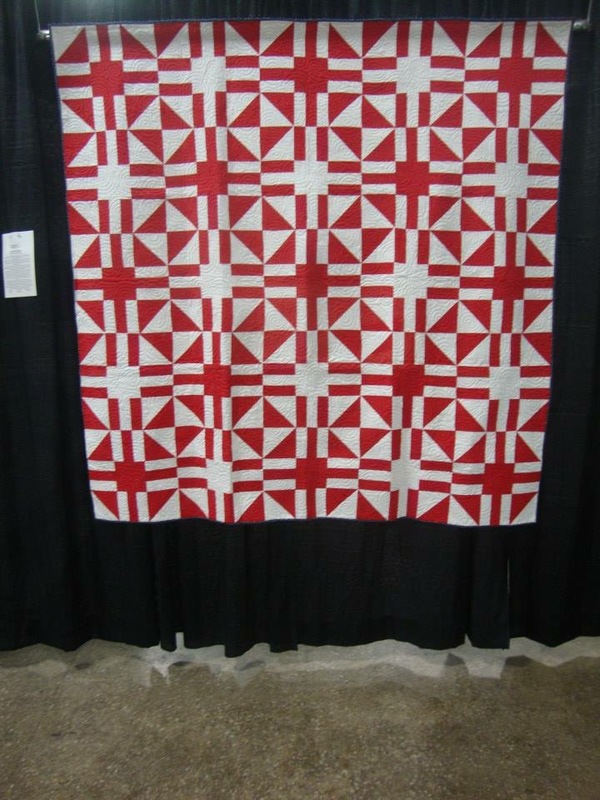 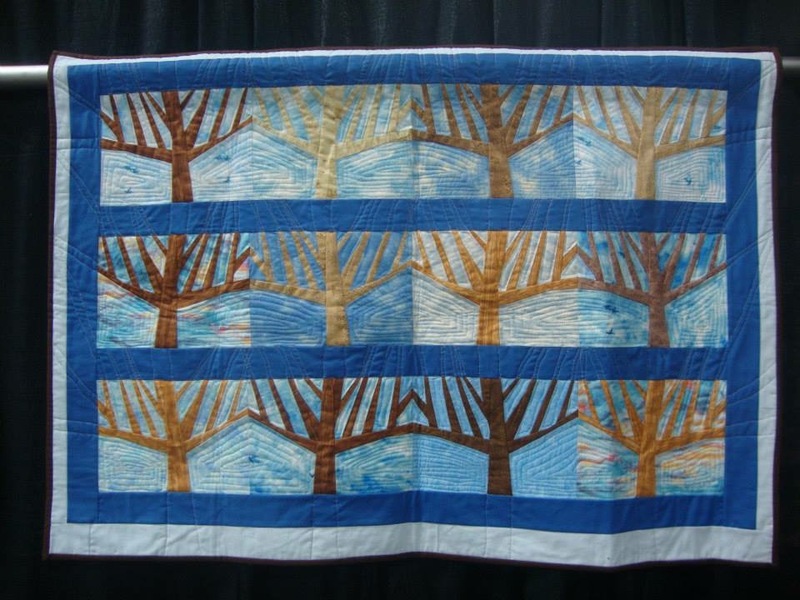 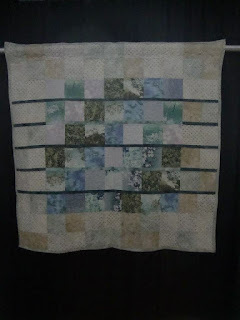 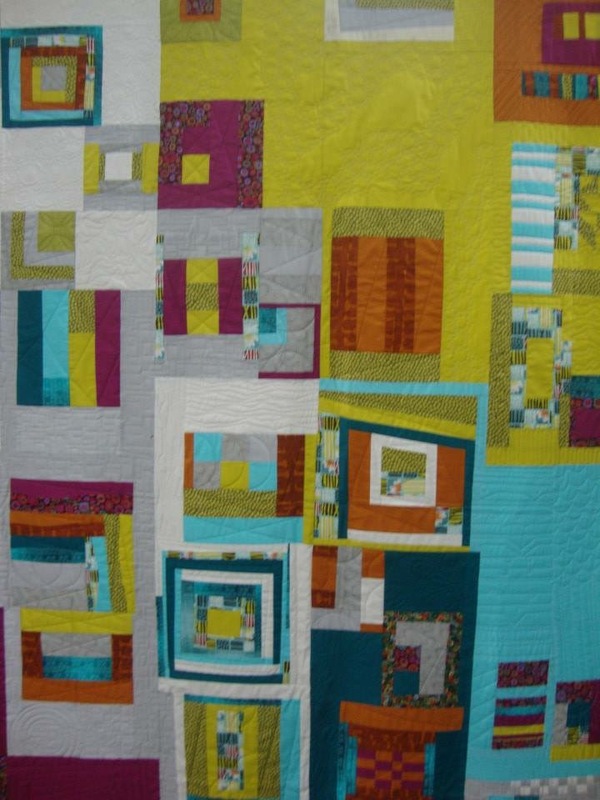 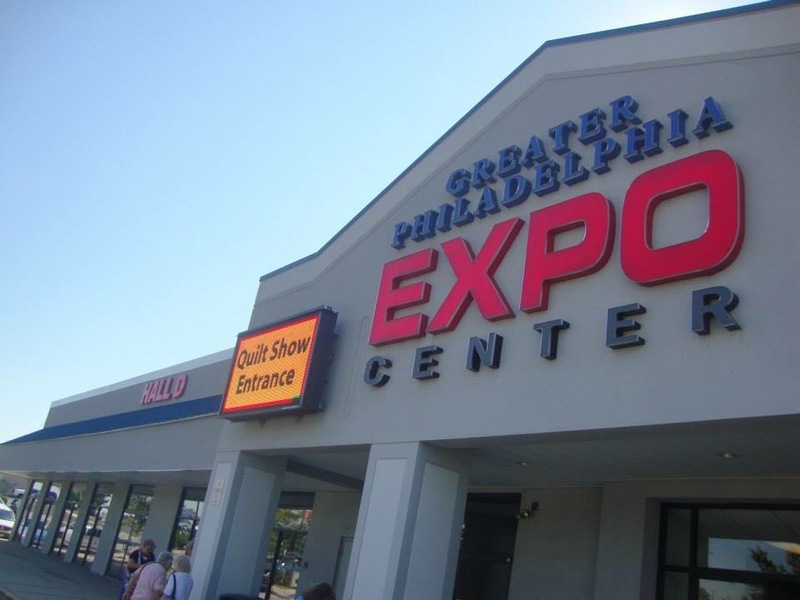 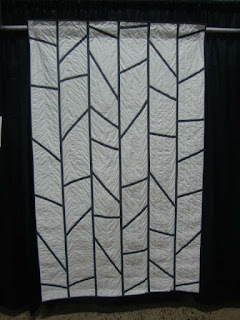 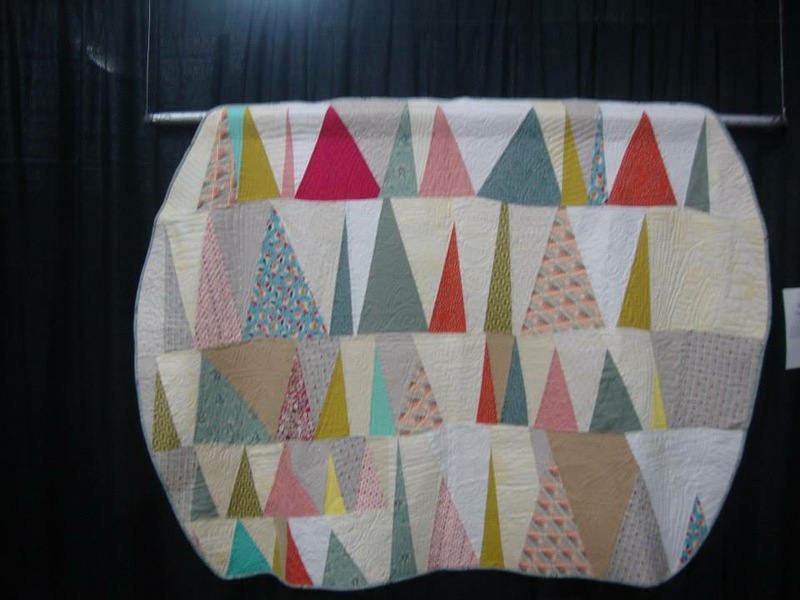 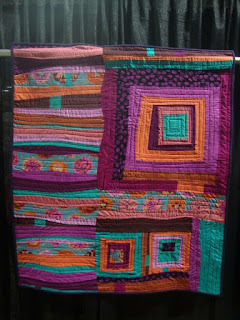 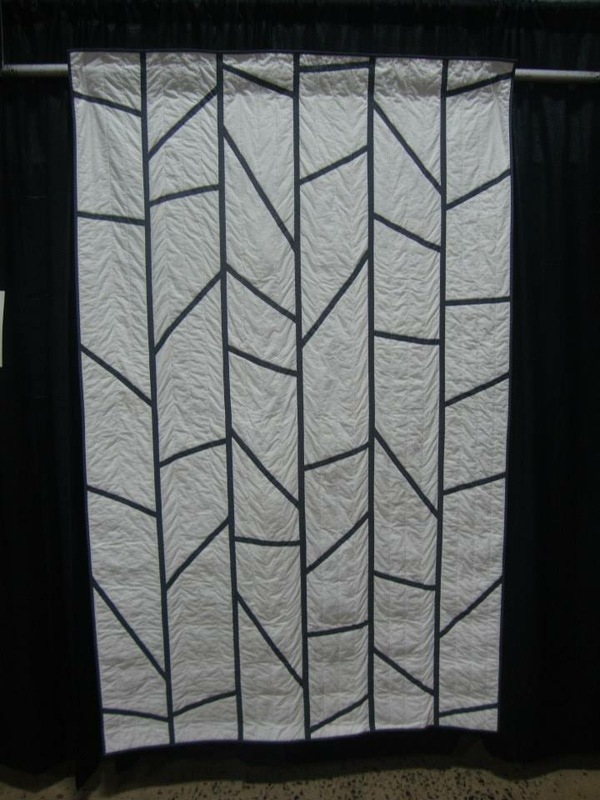 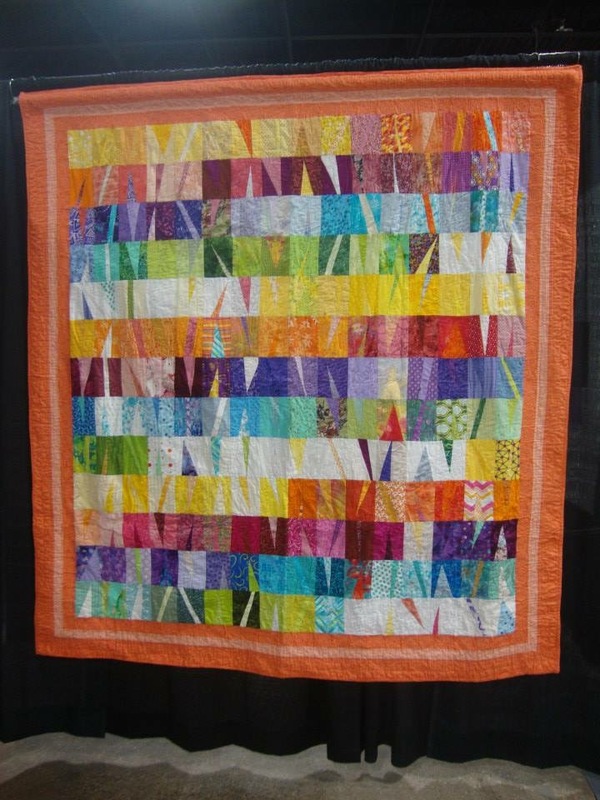 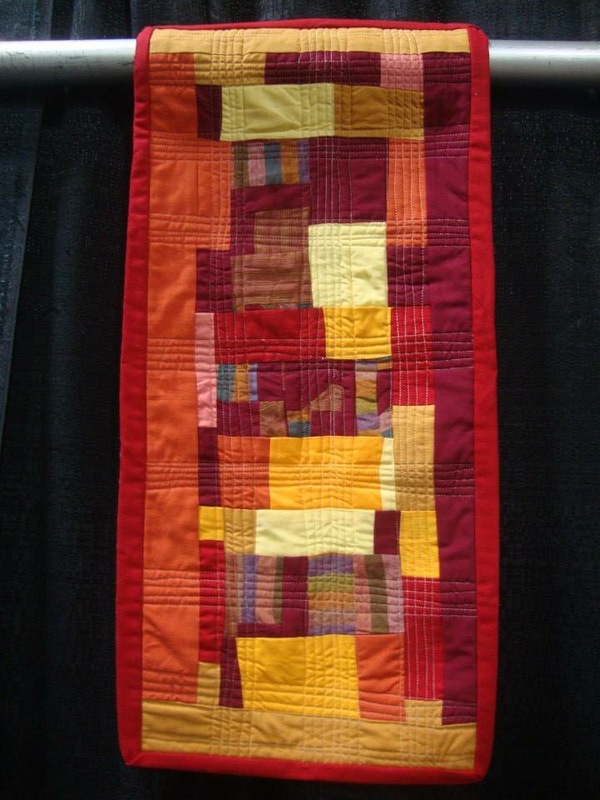 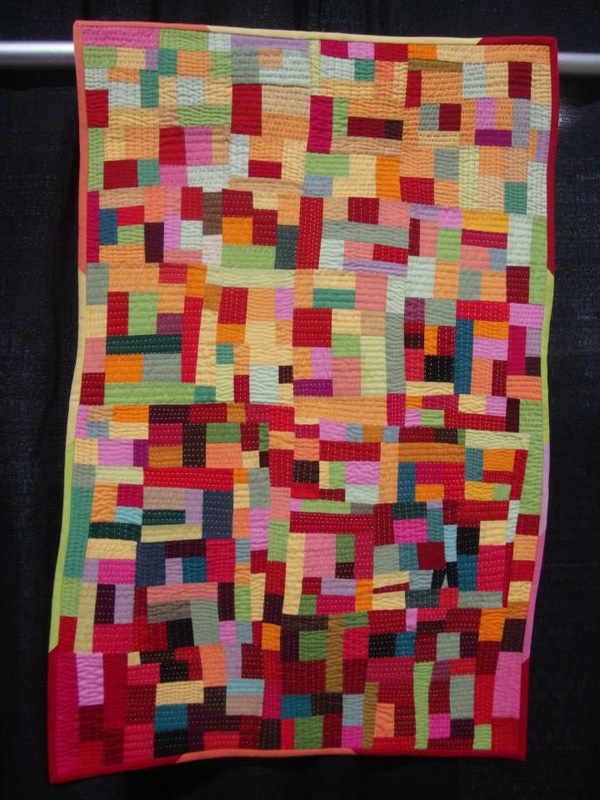 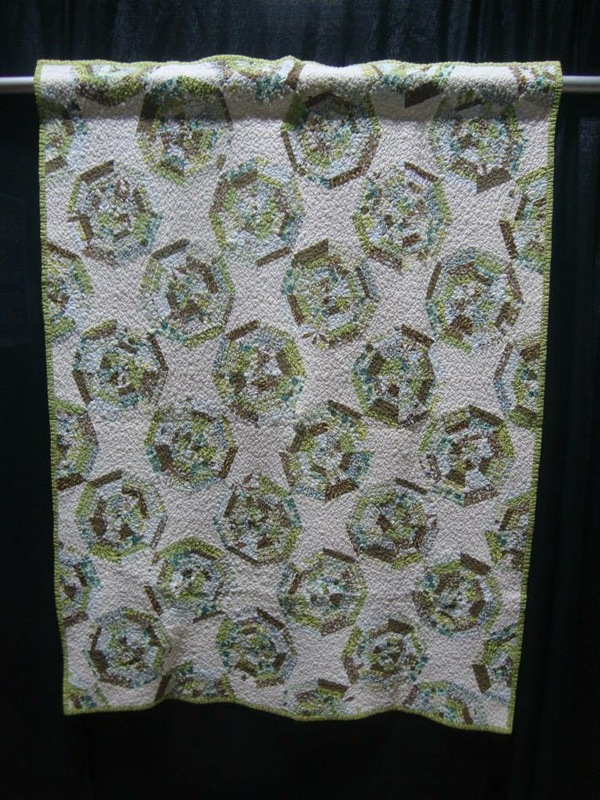 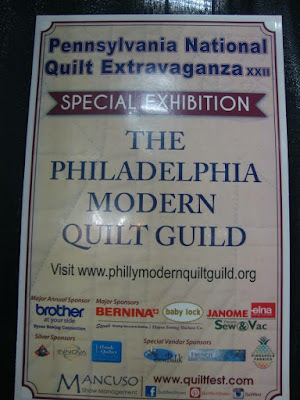 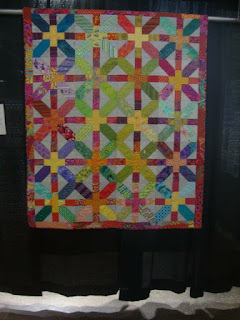 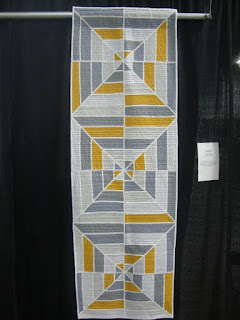 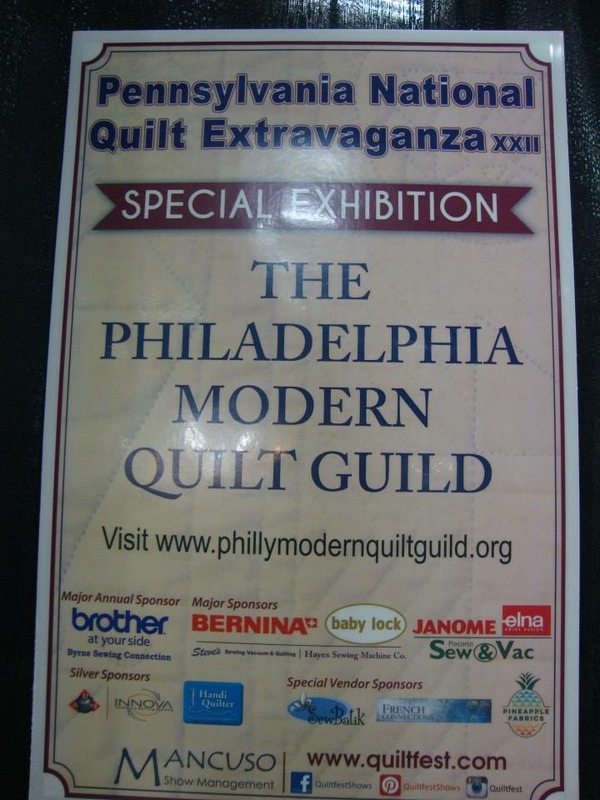 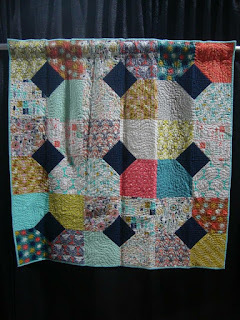 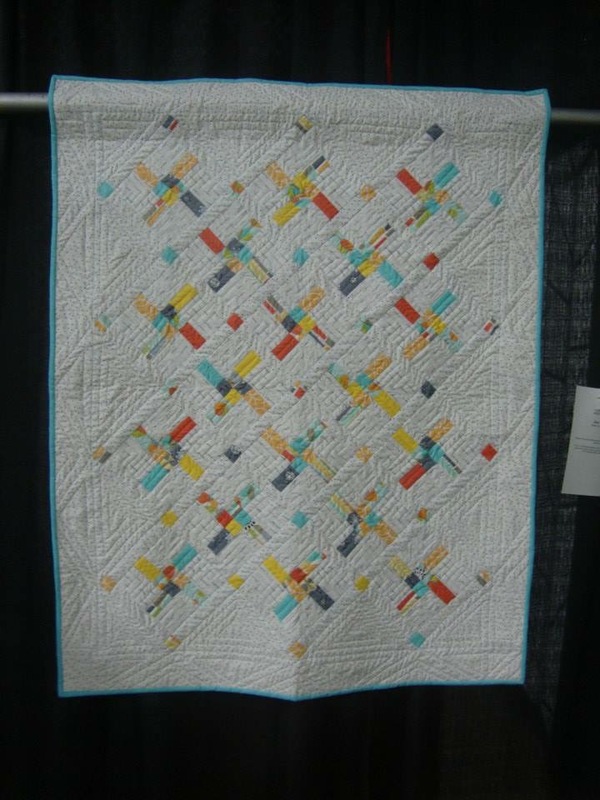 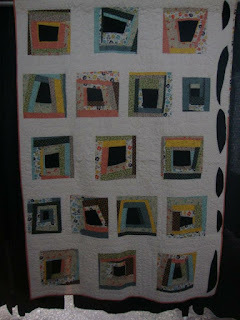 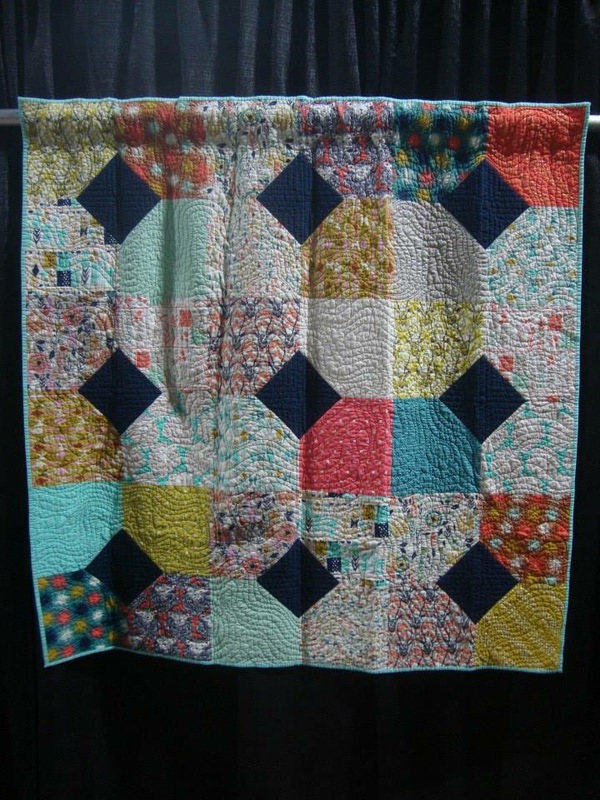 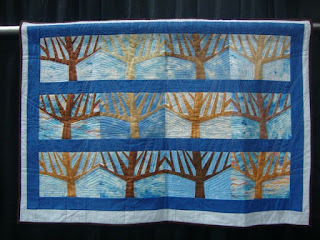 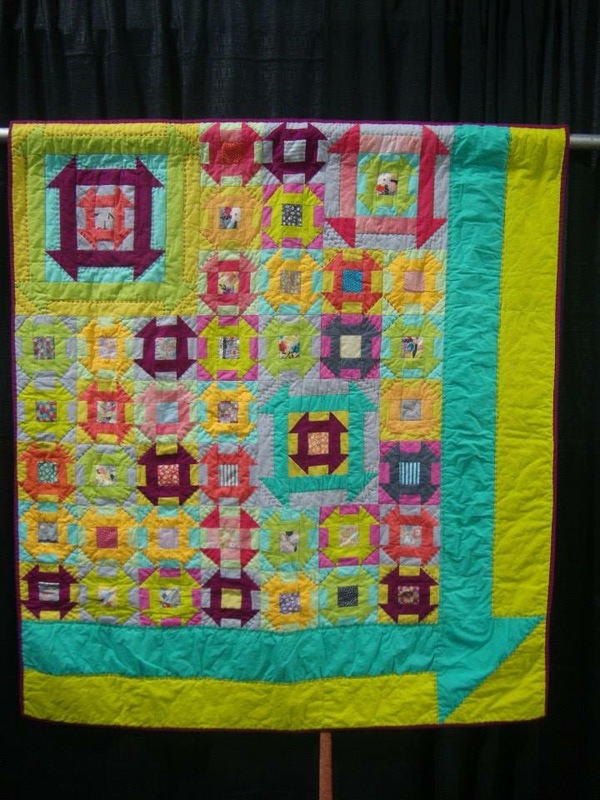 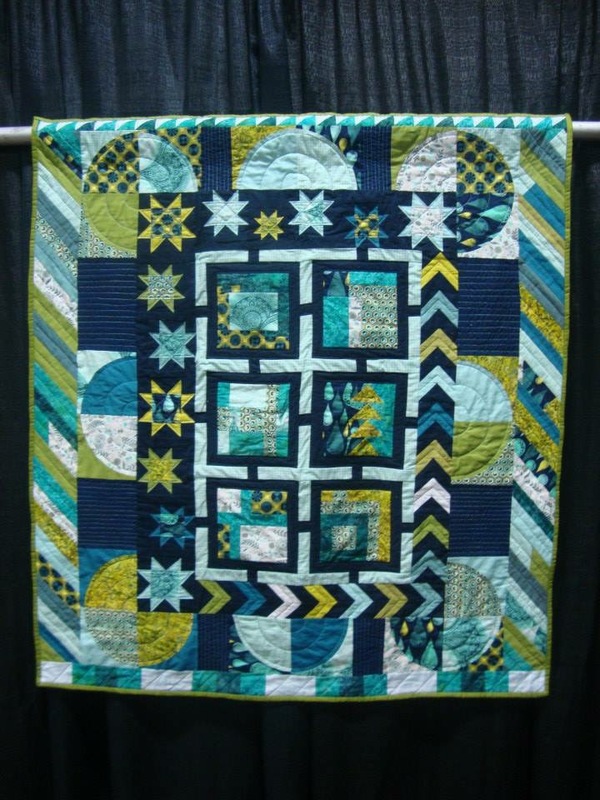 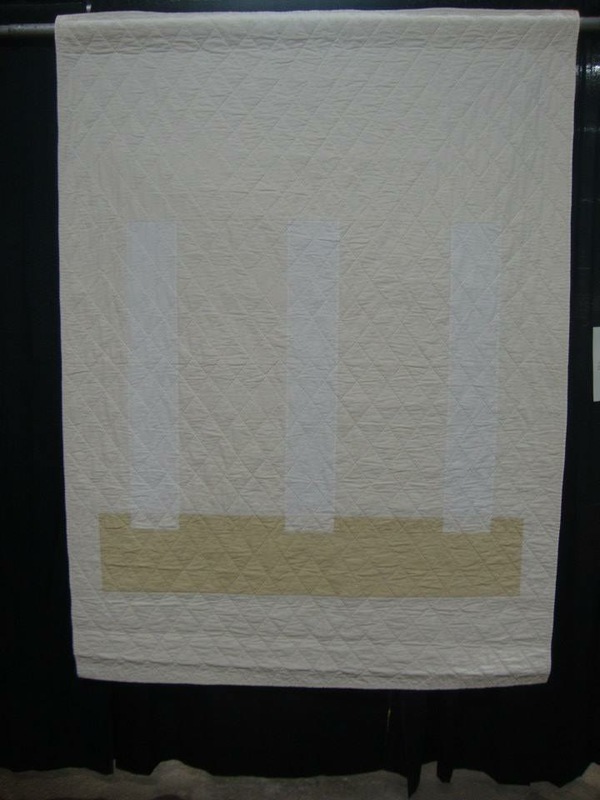 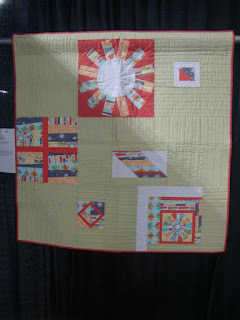 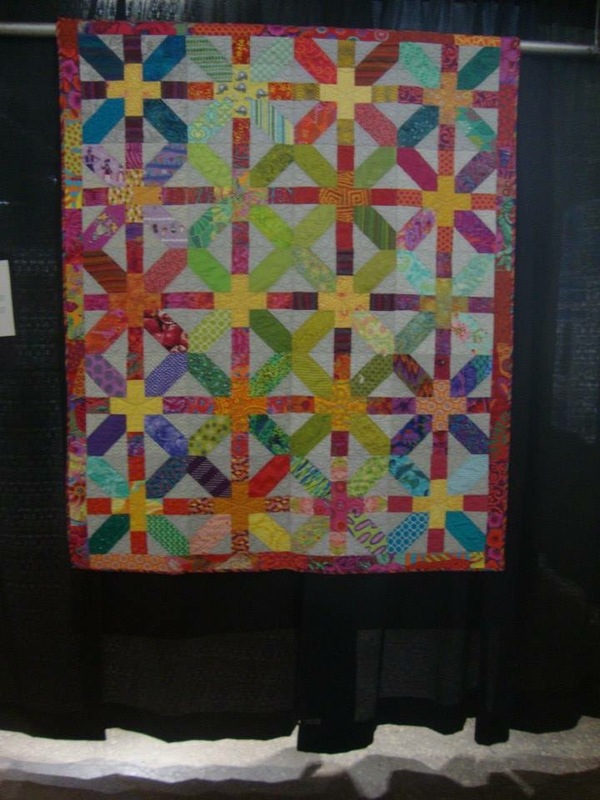 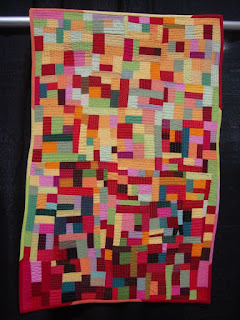 Below find pictures of our quilts displayed at the Pennsylvania National Quilt Extravaganza in Oaks, PA! 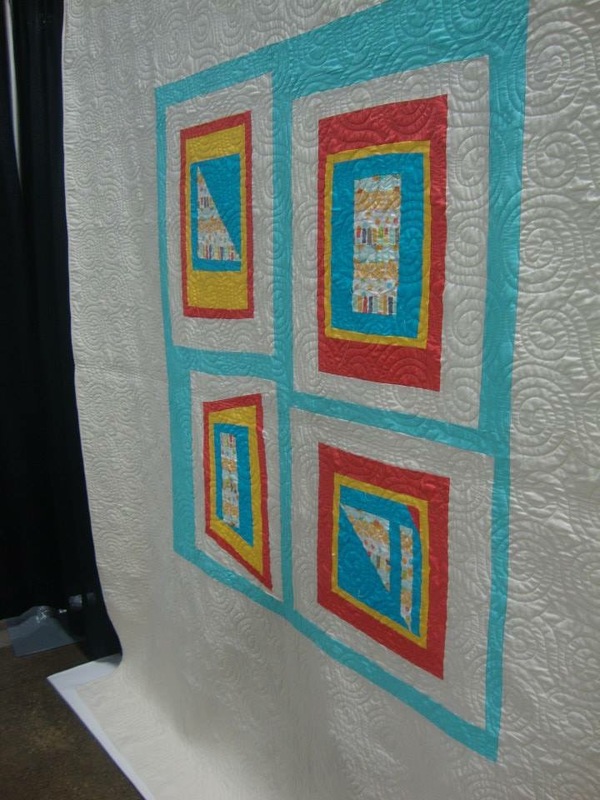 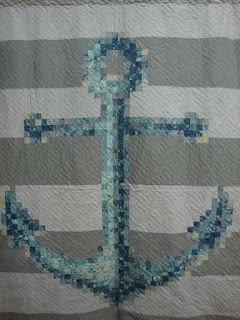 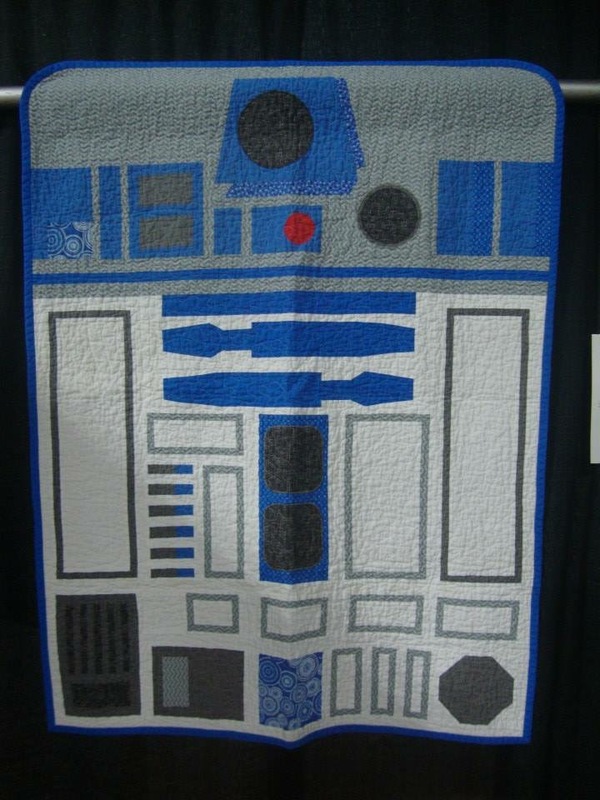 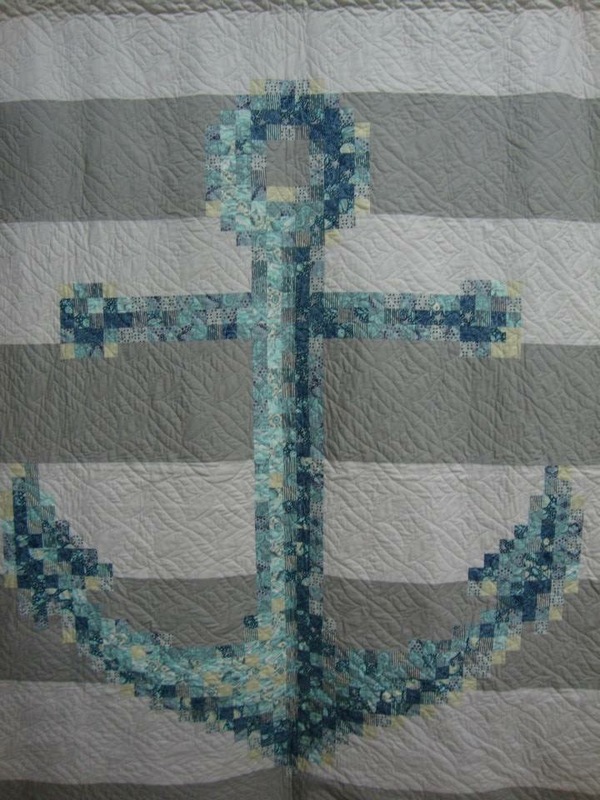 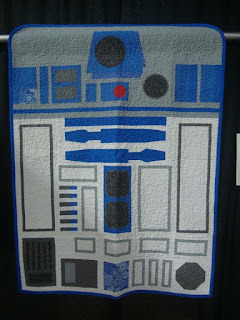 A huge thank you goes out to Bobbi, Sarah, Nicole & Andrew for all their hard work in getting our quilts in the show! 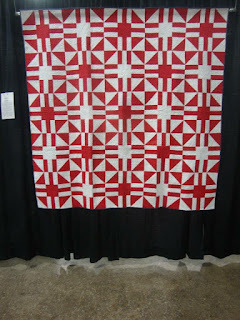 It was really a treat to get to show off our talented guild. 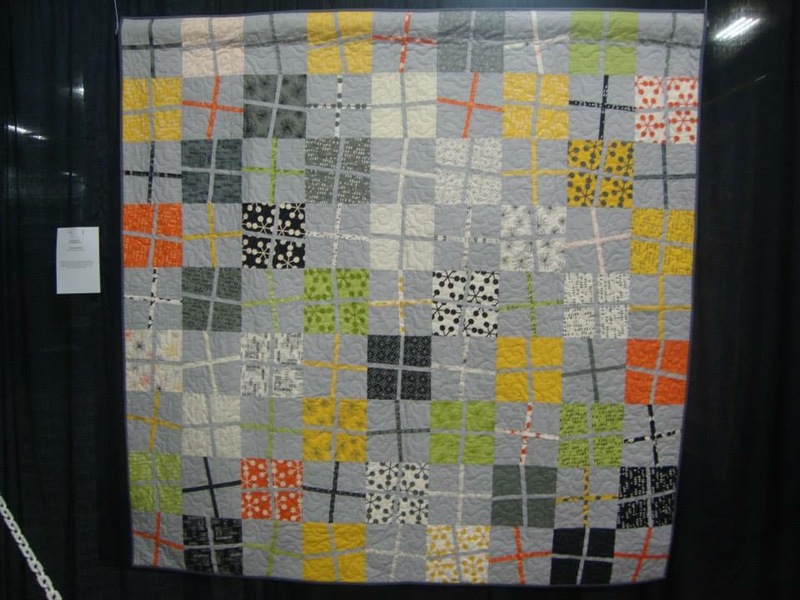 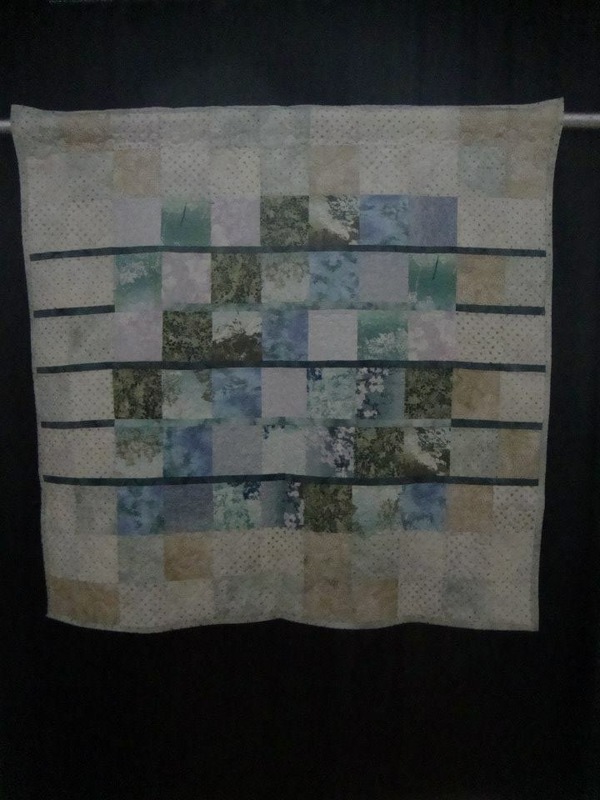 Our 2015 Charity quilt. The individual log cabins were pieced by members and then put together by Sarah B. Bobbi P. was responsible for the amazing free-motion quilting!